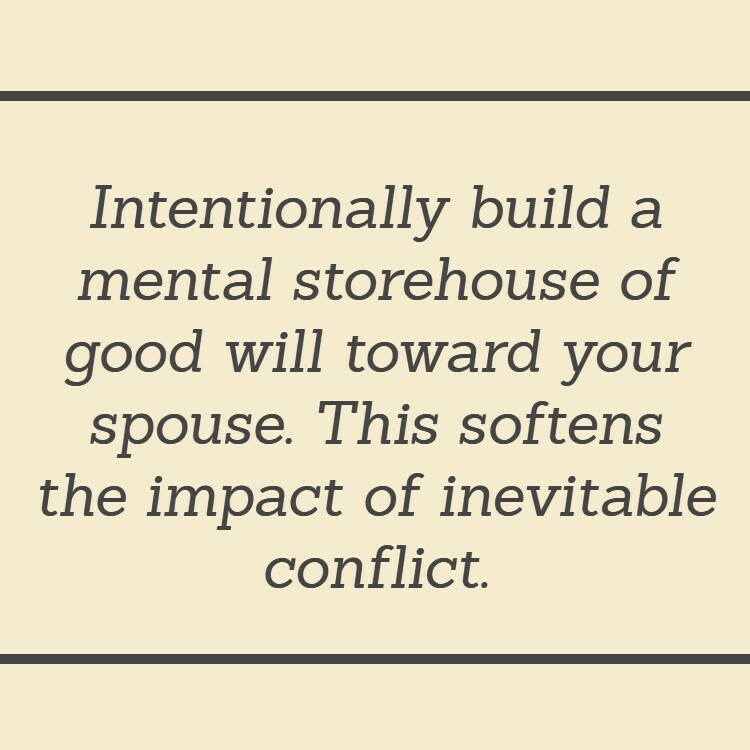 Recently I was asked what the core principles are for making a strong marriage. Interesting question. These sort of questions fascinate me. Trying to identify the “core”, or “basic”, foundations of something requires drilling down below the froth, and discovering those things that cannot, or should not, be ignored. After having listened to the life stories of so many people over the course of the past three decades, I found it pretty easy to come up with a short list of core truths every couple should keep in mind (no surprise, I also have a long list). #1 Your spouse is not perfect. So what? Great marriages are not made by having the perfect spouse. If that were the case, there would be no great marriages. #2 Your spouse cannot make your life complete. Many young couples have the unrealistic expectation that the marital relationship will act to “fill in”, or “mend”, the broken parts of their life. To some extent this does occur, but it is not complete. Each of us (no matter the relationship: spouse, parent, child, friend) needs to take a sober look at our expectations. When they turn out to be unrealistic, let them go. You and your spouse will will be happier, and paradoxically, your relationship will grow closer. #3 As is true in life more generally, you get out of your marriage what you put into it. If you invest time/thought/energy into growing a stronger and healthier relationship, you are likely to be rewarded with a terrific relationship. #4 Marriage is somewhat like an investment account. 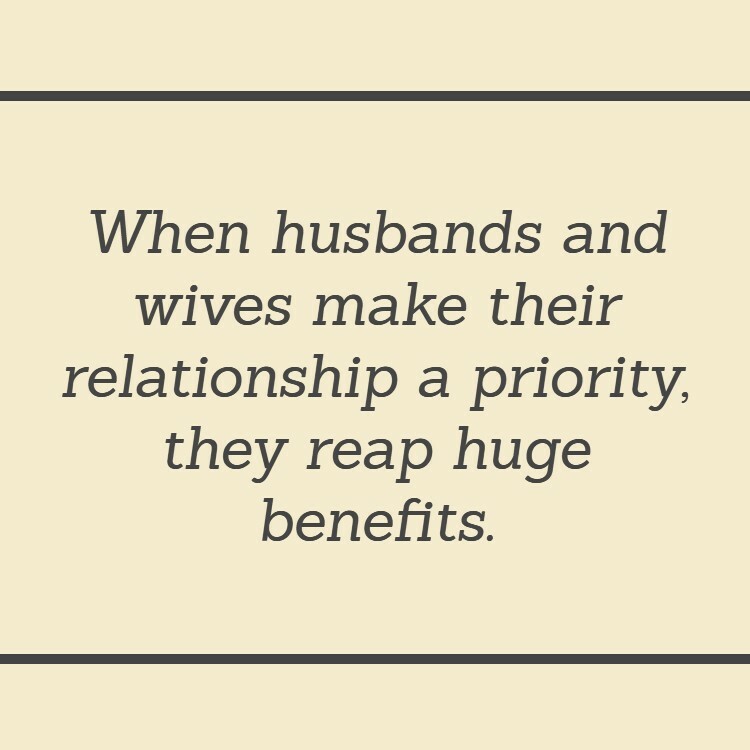 The more you put into building a strong connection with your spouse (showing kindness, support, affection, and respect), the more the emotional bank account grows. Then, when you really miss the mark (forget about an anniversary, or impulsively purchase that must have item without your spouse’s approval), there will be sufficient ‘emotional funds’ to cover the loss your relationship sustains. This approach must not be used as a ploy to allow for misbehavior – that just comes across as manipulative. #5 Love is a verb, not a noun. Most people report that one of the important reasons they chose to get married was that they were ‘in love’ with their spouse. They had deep feelings of affection, admiration and affection for each other. Recognize instead that love involves more than feelings. 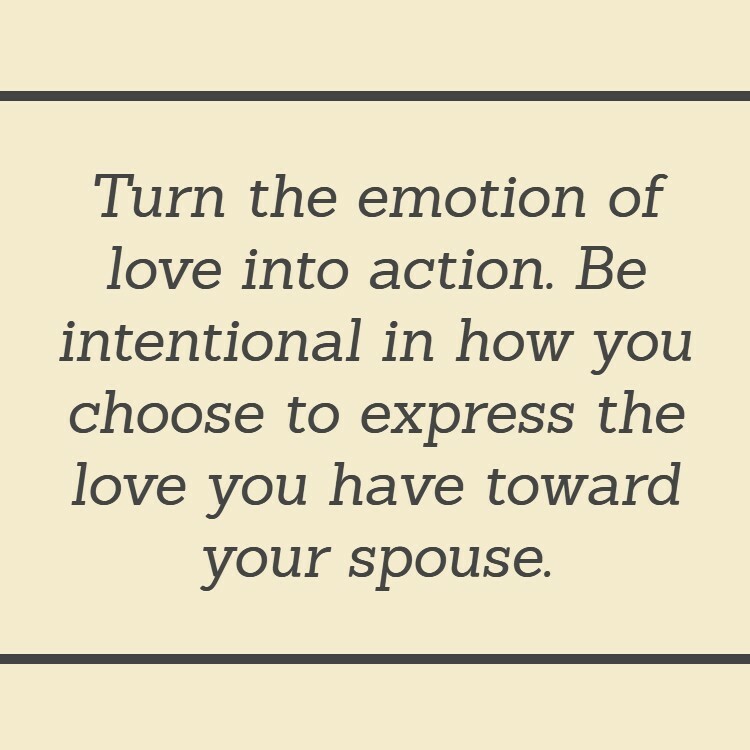 That at its heart love is a commitment to do what is best for another, and that this commitment then needs to be expressed in daily actions that are supportive, affirming and respectful.